SKU: ffhc145. Category: Health Care and First Aid. 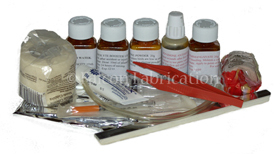 This first aid kit has been prepared by Veterinary pharmacy distributions for Falcon Fabrication; it contains everything you need to administer fist aid in the field or at home. 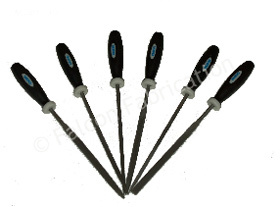 Essential item for all falconers! Supplied with simple instruction sheet and sturdy plastic storage box.
. : Administrator Glucose Powder dissolved in water by “crop tubing” where the bird are fitting due to being low on energy. Low body weight or have not been eating. Keep warn and quite for up to 15 minutes. 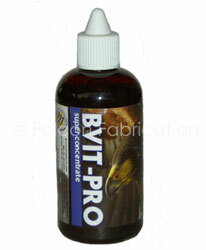 : Use of Povidone Antiseptic for open wounds after first washing with clean water, until your local vet can treat the bird. 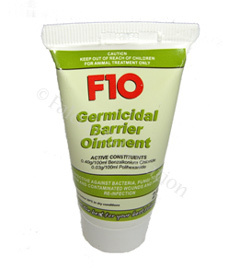 Dilute to 1 parts with 10 parts water before use, and cover the wound with Nu-gel. This kit is not meant to replace professional veterinary advice; it is for emergency care only until professional advice is obtained from your veterinary surgeon.